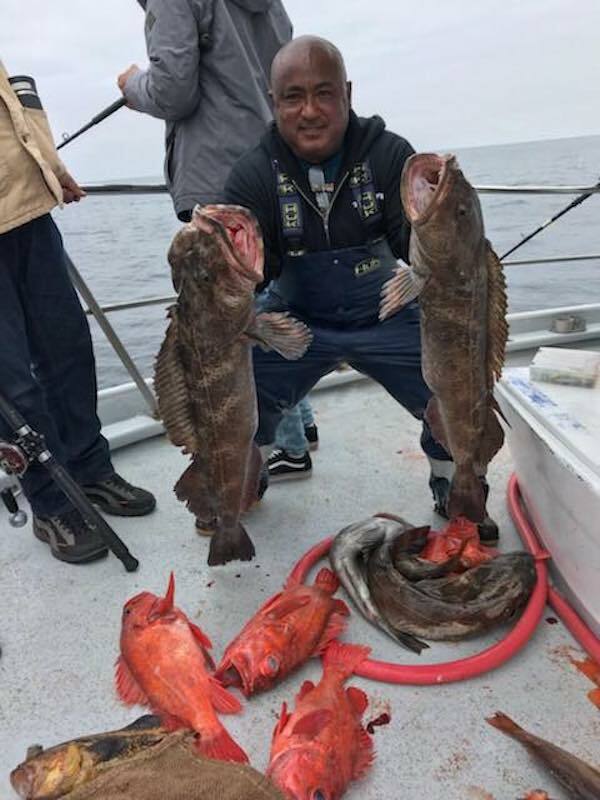 Amazing Fishing the Past Couple Day at the Islands! 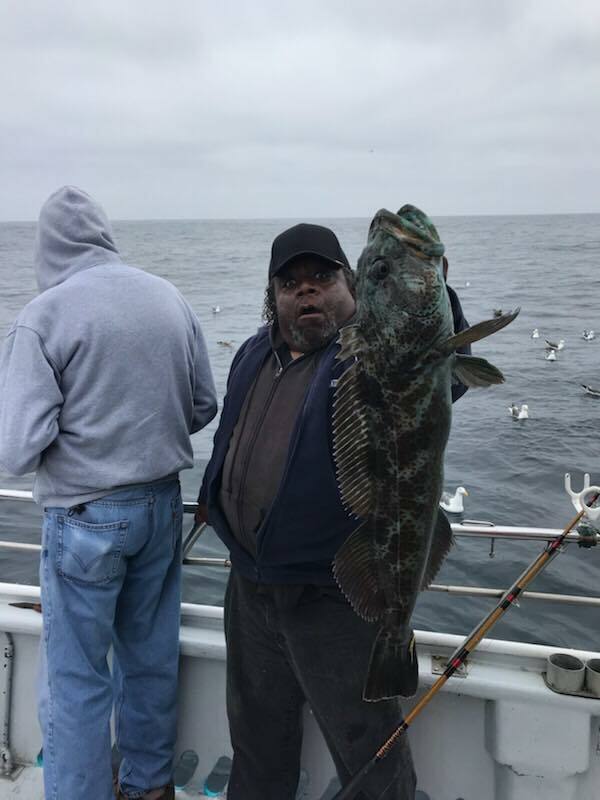 We’ve had some amazing fishing the past couple day at the islands. 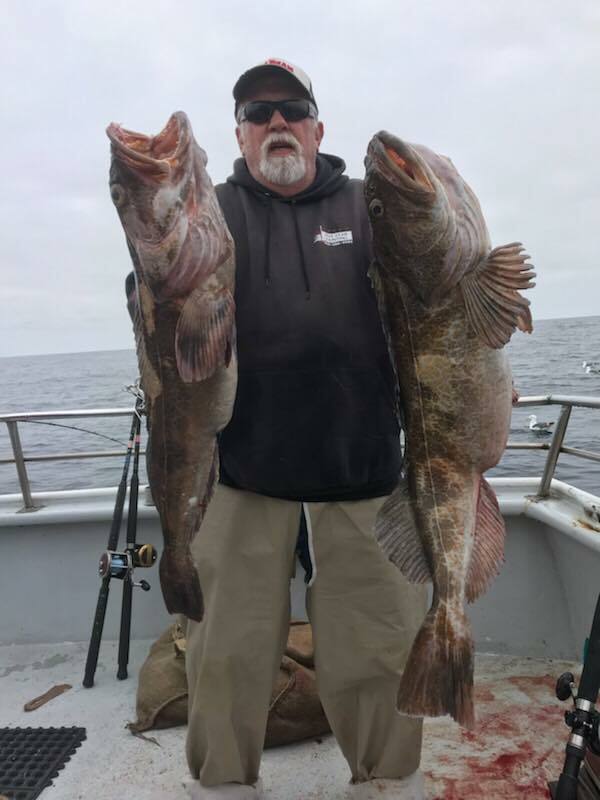 Beautiful weather along with a couple great groups of anglers. 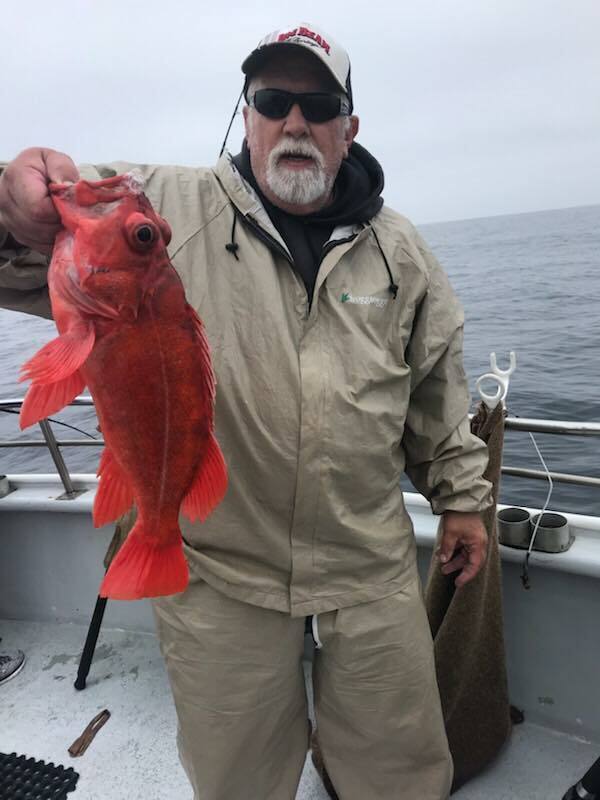 Yesterday, Monday August 13, we had 16 anglers for 160 rockfish (beautiful coppers and vermilion) and 32 lingcod to 16 pounds. 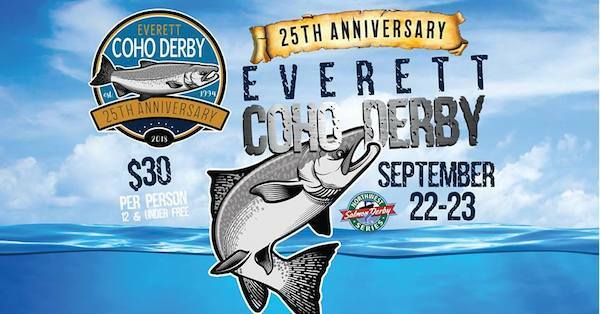 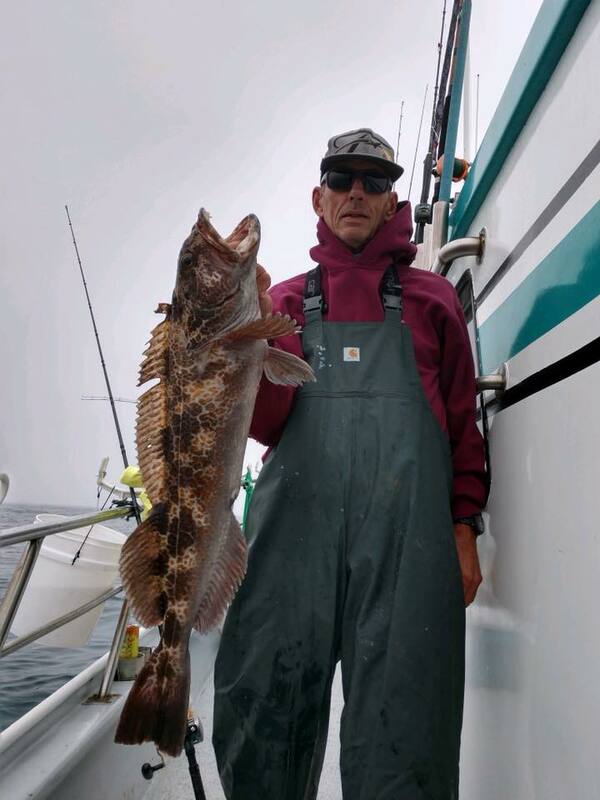 Today, August 14th, we finished our day with 220 rockfish and 44 lingcod to 23 pounds for our 22 anglers. 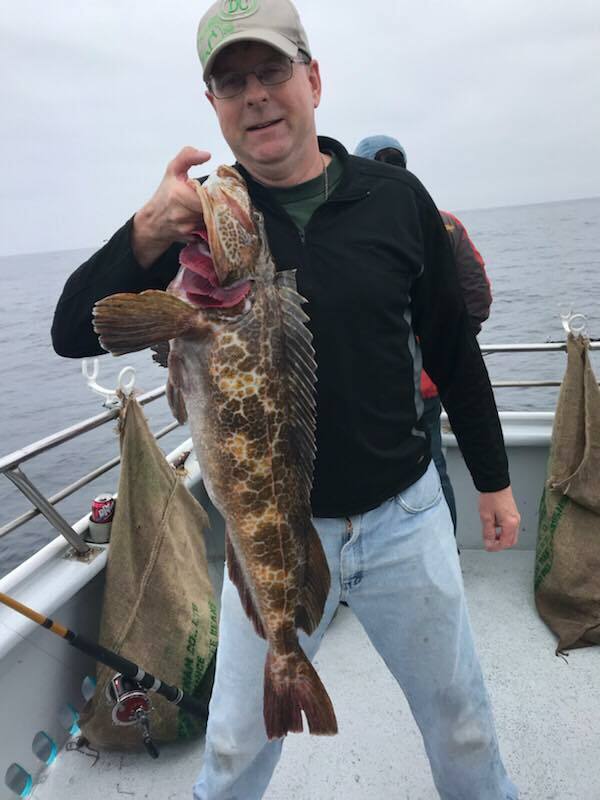 The last 17 lingcod we caught today were in the 18 to 23 pound range. 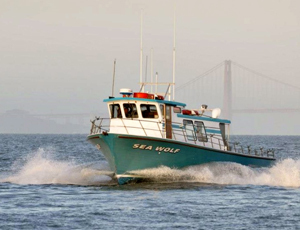 We’ll be at it for the remainder of the week and the forecast is calling for good weather. 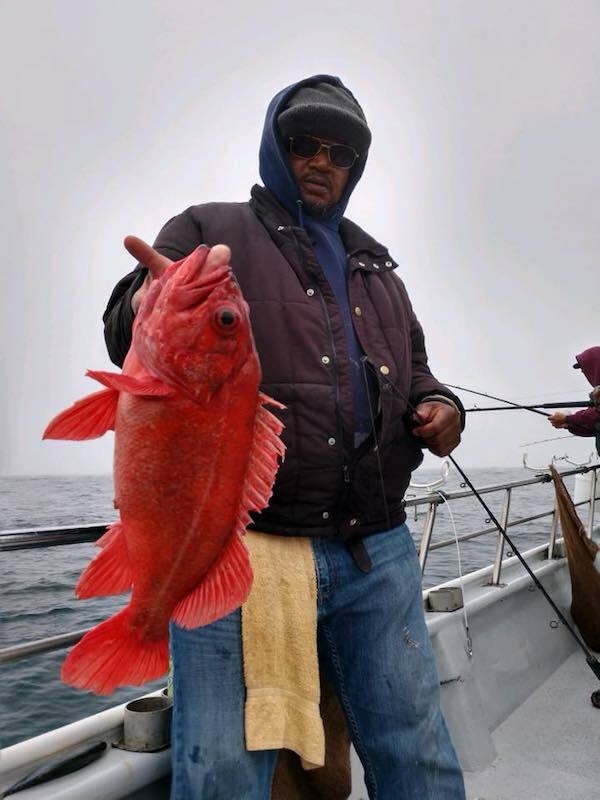 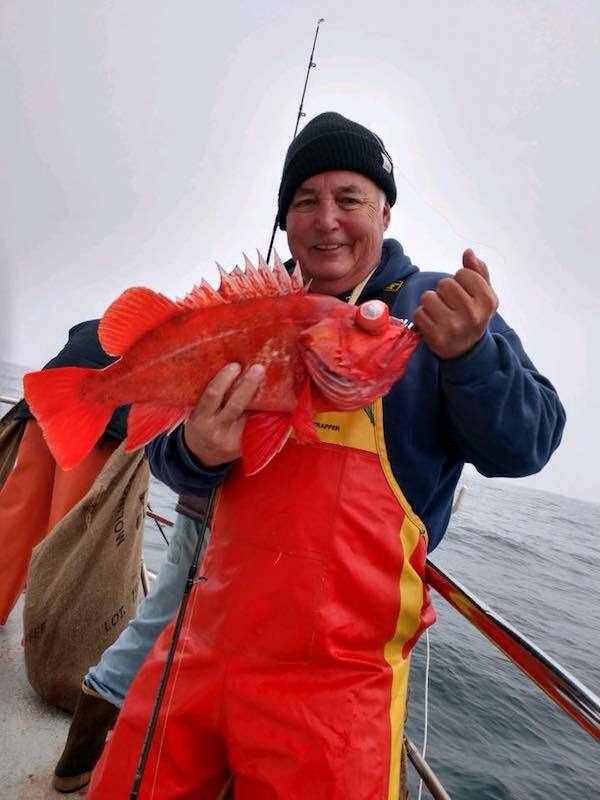 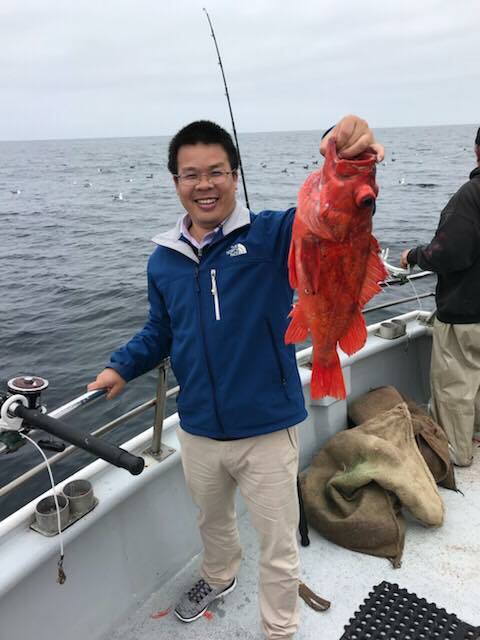 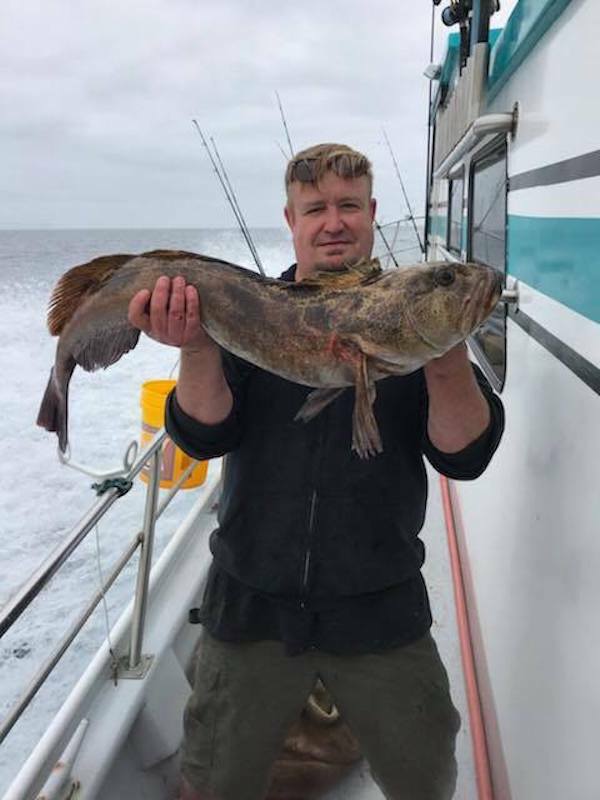 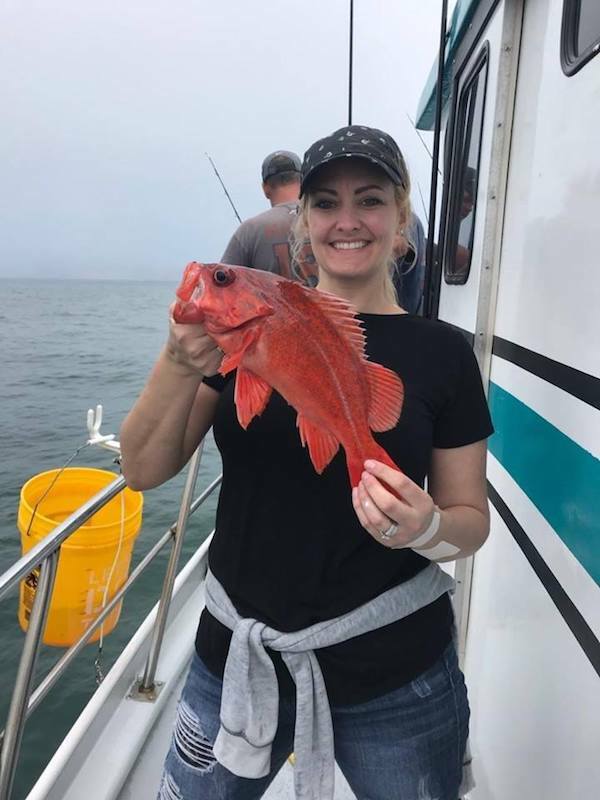 Fishing Coastal Rockfish and Lingcod.